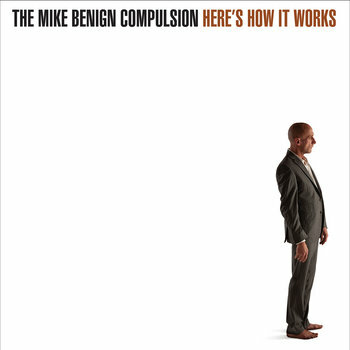 The Mike Benign Compulsion-Here's How it Works. Our favorite Milwaukee power-poppers are back with their third - and best - album to date. Benign & Co. perfect their Squeeze/Elvis Costello-styled pop with tracks like "Mrs. Kean" (which has a bit of Ray Davies to it), the stomping "Haley Daley" and the minor chords of "No Dumb Luck". Plus, to make the Elvis C comparison complete Benign throws in a track called "Imperial Bedroom" which would make the man himself proud. 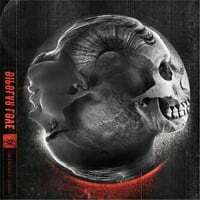 You won't find this one on CD (unless you burn one yourself), it's digital download and vinyl-only. That's just how it works. Ed Woltil-Paper Boats. 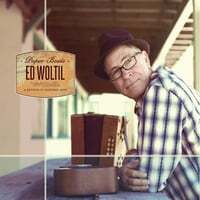 Ed Woltil has been a mainstay of Tampa Bay area power pop scene, most recently as one-half of The Ditchflowers, who turned in a couple of top-notch albums over the last 5-6 years. This time around Woltil goes for a bit more intimate, laid-back sound on his solo excursion, not unlike label mate Steve Robinson. So while you may not dance to these tunes, their craft is impeccable from the beguiling opener "Algebra" and its catchy chorus to the lovely "In Plain Sight" to the lightly bluesy "Someone Else's Life". This is grown-up pop for fans of artists like David Mead, Josh Rouse and Neil Finn, but how many teens are reading this anyway? 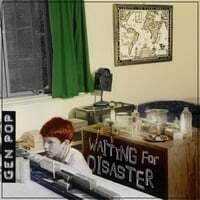 Gen Pop-Waiting for Disaster. 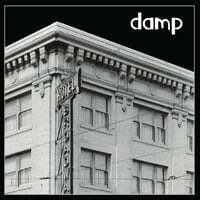 Guess it's Wisconsin day at Absolute Powerpop, since in additional to Mike Benign these pop/rockers hail from the Cheese State as well. Their debut disc is warm and catchy with a hint of The Lemonheads and The Gin Blossoms' style of 90s power pop. Opener "Warm Sun" will draw you in while the quirky "You Scare Me" will bring Weezer to mind. Meanwhile the standout here is "Top of the World", a midtempo number that sounds like it could have been a hit for somebody about 20 years ago. A promising debut that you can name your price for on Bandcamp.